The space history series is not dead yet! Here’s an item I missed the first go-round. 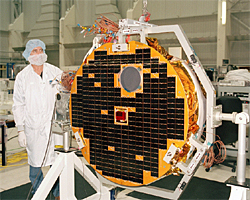 The Spitzer orbiting observatory was the largest space-based infrared telescope yet launched. It trails behind the Earth in a heliocentric orbit. 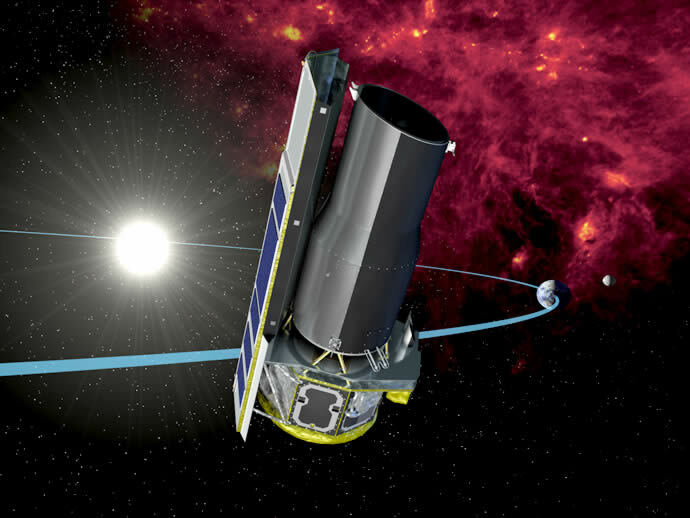 More about the Spitzer mission is on this site. 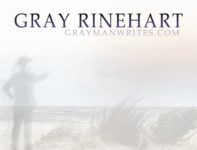 I started my space history series of blog entries five years ago this month. I’ve never claimed that it was authoritative or museum-quality, or even particularly complete. But since I’ve concentrated on hitting events on their 5-year anniversaries, I’ve gotten to the point that I would be repeating entries. For instance, I posted about today’s anniversary of the Explorer 5 launch five years ago (although then I missed the event by one day). But I don’t see the point of repeating things I’ve already catalogued, so the nature of the series is going to have to change. I plan to be more selective about entries from now on. I may pick out select incidents that are particularly important to me, or I may pick more contemporary items to highlight. I haven’t decided exactly how I want to proceed. If you have any suggestions, I’d love to hear them! For instance, yesterday Guy Stewart suggested this story about Lunar Orbiter 1 taking the first picture of Earth from the Moon, which happened 47 years ago yesterday. Great story, Guy! So, to sum up: Many thanks to everyone who has enjoyed the series, and let us know what you think we do from here on out! Fifty-five years ago today — August. 17, 1958 — the U.S. made its first attempt at sending a spacecraft to the Moon. Unfortunately, the first stage of the Thor exploded 77 seconds into the flight. Failure was suspected to be due to a ruptured fuel or oxygen line or a faulty turbopump gearbox. Erratic telemetry signals were received from the payload and upper stages for 123 seconds after the explosion, and the upper stages were tracked to impact in the ocean. Fifteen years ago today — August 13, 1998 — the Russians launched a crew to the Mir space station, and the U.S. launched a small science satellite. Soyuz TM-28 launched from the Baikonur Cosmodrome with Gennadi I.Padalka, Sergei V.Avdeyev, and Yuri M.Baturin aboard. The trio docked with Mir two days later using manual controls because one of the two automatic systems had failed. And on this date 10 years ago, the Canadian research satellite SCISAT 1 launched on a Pegasus XL rocket. The Pegasus was released over the Pacific Ocean from its L-1011 carrier plane, on a flight that originated out of Vandenberg AFB, and placed SCISAT in orbit to monitor atmospheric ozone and dust. Thirty-five years ago today — August 12, 1978 — an Explorer-class spacecraft launched from Cape Canaveral on a Delta rocket. 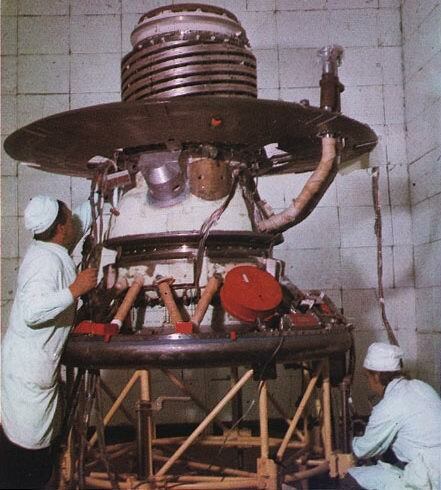 Originally named International Sun-Earth Explorer 3, the spacecraft was placed in a halo orbit around Lagrange point L-1 between the Earth and the Sun to study the magnetosphere. In 1982, after its L-1 observations, it was put through a series of maneuvers that took it through several encounters at the L-2 Lagrange point on the other side of Earth from the Sun. After several passes through the Earth’s magnetotail, with gravity assists from lunar flybys in March, April, September and October of 1983, a final close lunar flyby (119.4 km above the moon’s surface) on December 22, 1983, ejected the spacecraft out of the Earth-Moon system and into a heliocentric orbit ahead of the Earth, on a trajectory intercepting that of Comet Giacobini-Zinner. At this time, the spacecraft was renamed International Cometary Explorer (ICE)…. [T]he spacecraft traversed the plasma tail of Comet Giacobini-Zinner on September 11, 1985, and made in situ measurements of particles, fields, and waves. 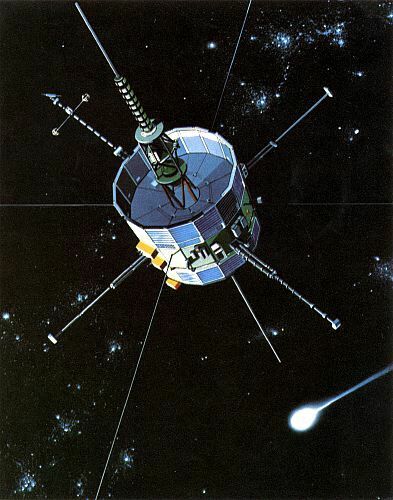 It also transited between the Sun and Comet Halley in late March 1986, when other spacecraft (Giotto, Planet-A, MS-T5, VEGA) were also in the vicinity of Comet Halley on their early March comet rendezvous missions. ICE became the first spacecraft to directly investigate two comets. In 1991, ICE was re-tasked for solar study. It operated until May 1997.